At NextChapter we love podcasts, everything from history to true crime! 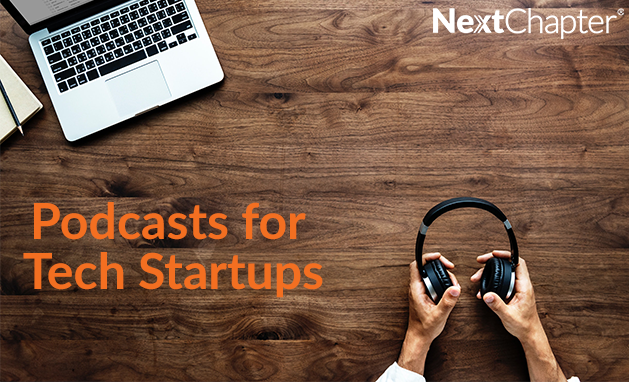 Listen to these podcasts if you’re looking to develop your tech startup or have an interest in technology & business. Leslie Maxwell established Maxwell Law, PC in 2017, bringing with her 11 years of experience. 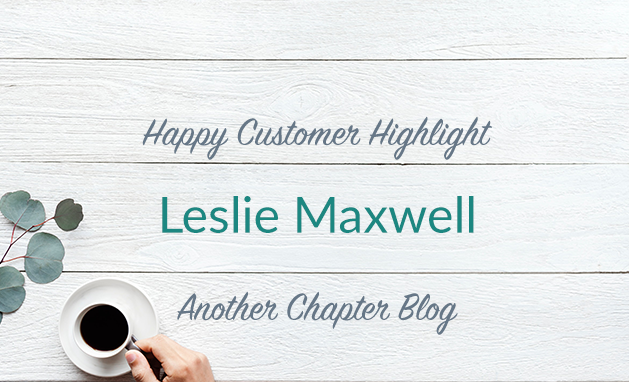 Determined to find a software that would make filings more efficient, Leslie started using NextChapter to prepare, file, and manage all of her bankruptcy cases. She was relieved to find a better alternative to other BK softwares she used early in her career. 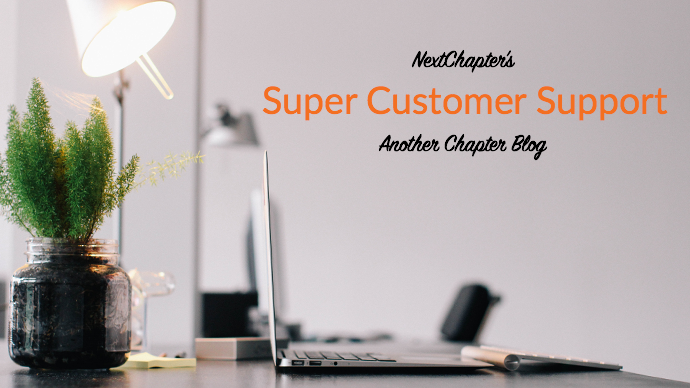 NextChapter’s team is dedicated to providing excellent customer support for your firm. We supply comprehensive tools and resources so all NextChapter users can file their bankruptcy cases successfully. NextChapter is more than just a bankruptcy filing software. We provide the tools for you to manage and organize your firm’s bankruptcy cases and operations. California attorney Sevan Gorginian is one of NextChapter’s happiest customers. 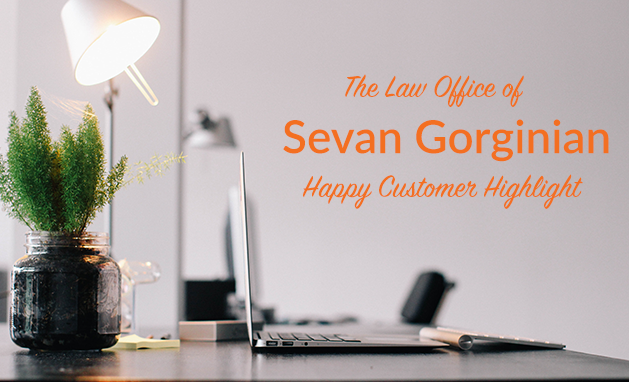 Sevan left a larger firm to start The Law Office of Sevan Gorginian in 2017. 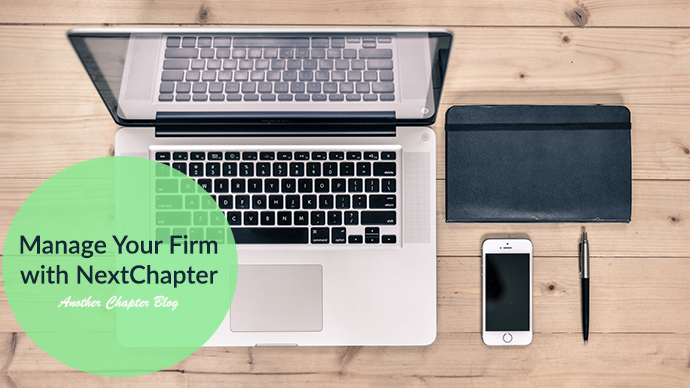 He has been using NextChapter to prepare, manage, and file his bankruptcy cases from the beginning!